Correctly diagnosing failures in heating, ventiliation, and air conditioning systems can be a complicated task. Any kind of forensic consulting associated with HVAC requires an expertise and attention to detail that is without equal in its completeness. 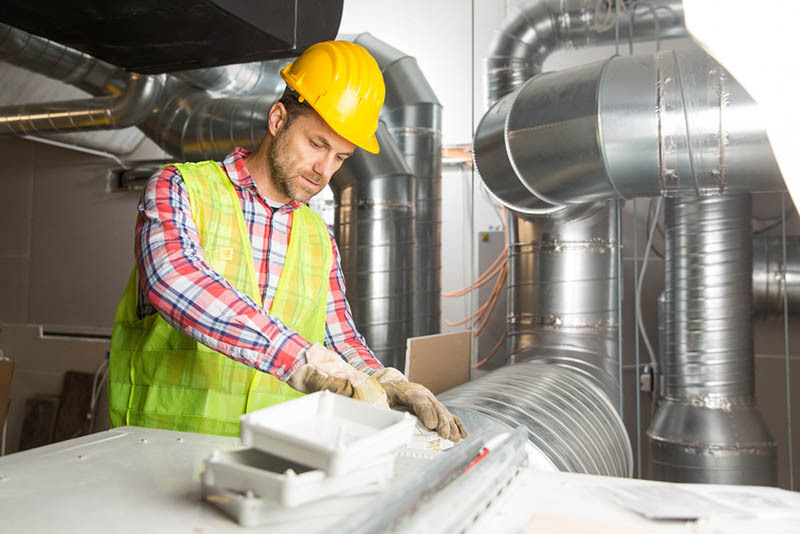 HVAC system failures can rapidly become dangerous and expensive problems, and when these unfortunate situations arise you need experts you can count on. At Fruchtman and Associates, we’ll put our decades of experience to work and deliver an accurate and thorough analysis. When you’re looking for a firm that has experience performing technical analysis of HVAC systems, you want a team that knows what they’re doing. With a background in mechanical systems in buildings that dates back to 1986, the experts at Fruchtman and Associates have seen and diagnosed problems big and small. Our throughly trained professionals are up-to-date on the latest HVAC codes, industry practice, and standards of care, so we know precisely what to look for when assessing the origins of your problem. Through diligent analysis, we will deliver the assessment that you require to best navigate your HVAC challenges. At Fruchtman and Associates, you will get professional HVAC forensic consulting that goes above and beyond the norm. As a firm of mechanical engineers that was worked with a broad swath of clients, we proudly provide a wide range of services for a variety of circumstances. Whether you require code consultancy, insurance investigation, or expert witness testimony, our team of forensic professionals can gladly accommodate. 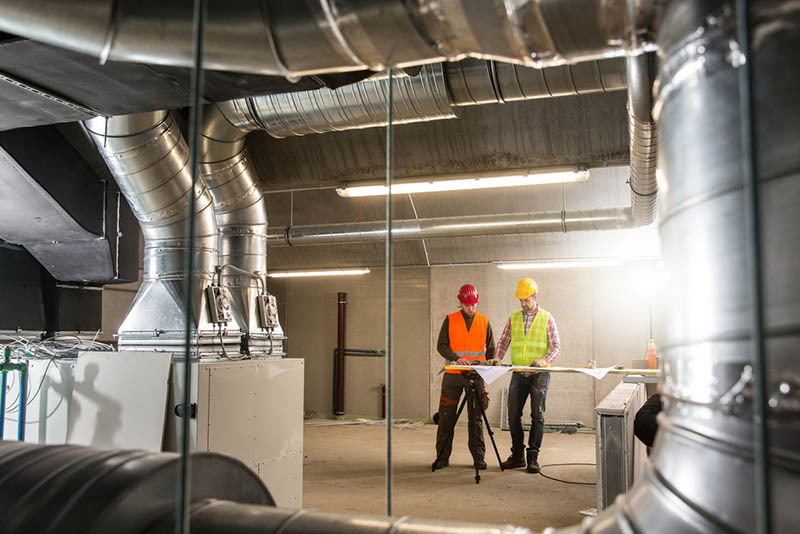 By staying on top of HVAC industry standards and offering an array of valuable services, Fruchtman and Associates provides forensic consultancy that is unmatched in quality. If you are facing an issue that requires HVAC forensic consultancy, we want to work with you. Please contact our offices by calling 310-915-6110, and we can arrange for an appointment to discuss your situation at length. Once diagnosing your needs, we can explain to you all the services we can provide, as well as how we can specifically help you with your current issue. For more information, please visit our website.